The cancellation and payment conditions vary according to the period of the reservation (high and low season). Please enter the dates of your stay and check the conditions for confirmation and cancellation of your reservation. Children are welcome! Please refer to apartment categories that accommodate extra bed and / or cot. Courtesy child up to 4 years. For the closure of the hotel (reserve of 30 apartments), with total exclusivity for the group, different conditions and rates apply. Please note that this hotel does not have facilities suitable for guests with disabilities. 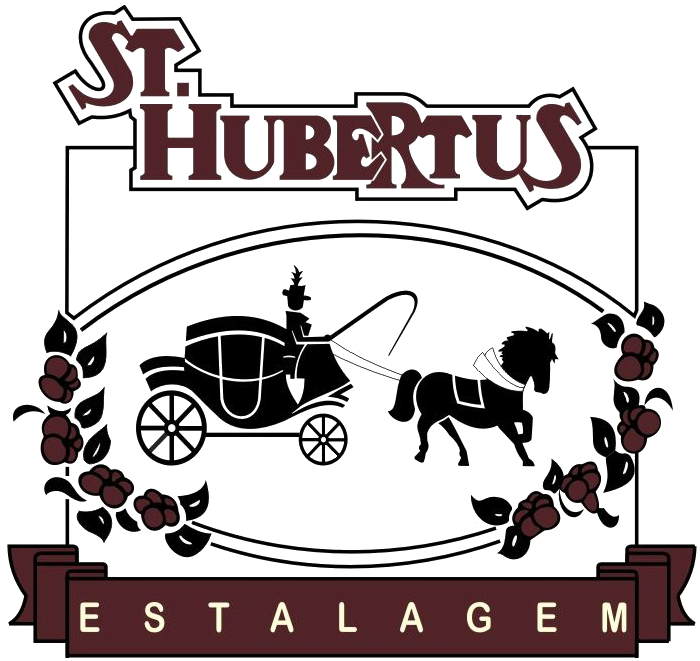 Please let Estalagem St. Hubertus know your expected arrival time in advance using the contact details on your booking confirmation.